Those mavericks in your business who do their own thing might be just the people who make changes for the better. Darrell Hardidge of SAGUITY calls them 'positive deviants' and if you think you don’t have any in your business, you might be surprised. 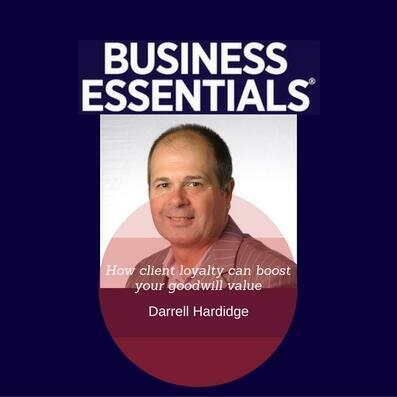 Once you find them, Darrell says, you first need to properly engage them to make the most of their talent.